Ideal for small batch jobs of under 10,000 records where a one-day turnaround, low-cost solution is all that’s required. 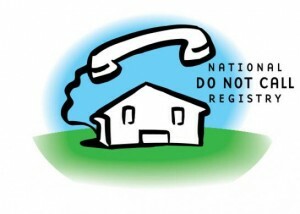 Telephone numbers are primarily sourced from National White Page listings. 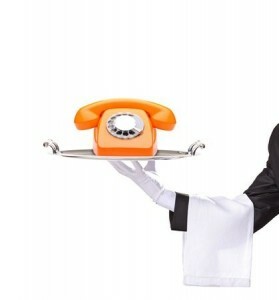 The phone number append match rate on this basic service is approximately 30%. Caution! If you suspect that postal addresses on records you need phone numbers for are marginal at best, we strongly advise running Address Retrieval Service first to capture the most recent updated addresses. It’s no wonder this is BCI’s most popular phone append service. We deploy our most sophisticated search algorithms and comprehensive data sources to locate the most current residential landline numbers available. 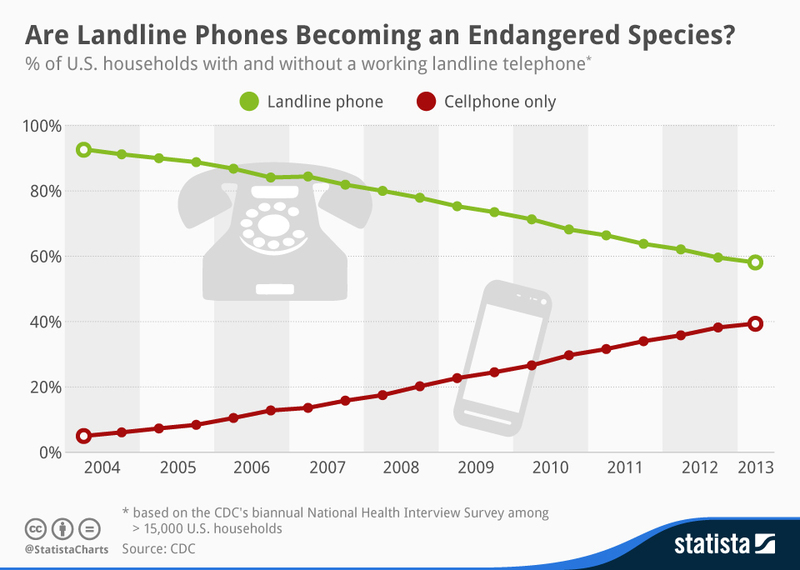 Our data sources compile the most recent phone updates every week, including all area code changes throughout the US. BCI’s proprietary matching logic does not compromise accuracy for greater match rates by simply loosening the criteria of what constitutes a match. We apply full name and address elements to every search. In addition, new phone numbers located from this search are not screened through various phone number suppression files and Do Not Call lists (DNC) unless ordered separately. Advance Phone Append match rates average approximately 40%. BCI’s Advance Phone Verification is often a better value than processing records through Advance Phone Append alone. It’s best reserved for large batches and situations at the beginning of a campaign when there’s uncertainty over which phone numbers on your database “seem” up-to-date, and which haven’t been checked, called, or updated for long periods of time. The search process begins by matching your existing phone numbers to constituents’ full name and address. This reverse-match process will verify whether your data is correct. Records that match positive are validated and coded so you can upload these numbers into your calling program with confidence. For records that don’t match our source files, BCI will try to locate and append the most current phone numbers found based on the name and address you provide. A new phone number is found, appended to your file, and priced at prevailing discounted rates. The new phone number found is the same as the one you submitted and coded in our output file as such. This serves as verification that your phone number is accurate. Priced up to 50% off the discounted append rate. A new updated phone number is found that’s different from the number you submitted. Priced at prevailing discounted rates. 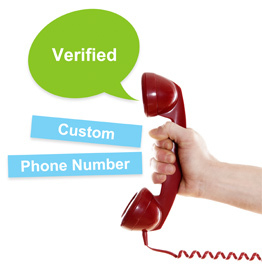 No new phone number is found, nor could the name, address and phone you provided be verified as correct (no charge). How you perceive constituents’ affinity towards your institution and sense of privacy can be a dicey issue. It’s a delicate balancing act to know who to call, and when. However, some calls should never be made, even though the DNC non-profit exemption card can be raised at any time. There’s no doubt that privacy legislation, even in the non-profit sector, has become a serious business. Fortunately, in higher-ed, major complaints are more the exception. Nevertheless, we recommend that all institutions maintain a Do Not Call List to honor individuals’ privacy as industry best practices would suggest.